Insurance companies use various criteria to calculate the premiums and this depends on the driver and vehicle profile. Just like you buy a new gadget and check out its features you may look at the various technology and features of your car too. Whether it’s the sunroof, hands-free calling or power windows etc. you may also look at the safety features of your car. After all the safety features could save your life in a collision as well as impress your insurance company. Advanced safety technology would minimize your chances of a severe injury or fatality in an accident and hence your insurer may also give you better rates. A car that is safer and less likely to have an accident may reduce your insurance premiums as below. In Canada, you are not new to winter road conditions and the icy slippery driving situations. Most provinces require drivers to install winter tires during winter months and this keeps you safe during your drive. Winter tires retain good handling and traction even at temperatures below 7 degrees and when you install you may get Transport Canada approved tires. There are many insurance companies that give a discount for using winter tires that range from 2% to 5%. Auto reforms in Ontario have mandated that insurers give a winter tire discount to their policyholders effective 2016. It is important that you match all 4 winter tires to get this discount and for the safety of your vehicle. 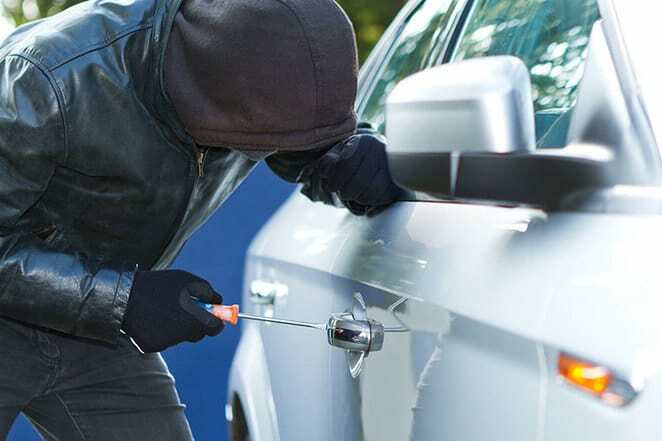 Auto theft is on the rise and costs almost a billion dollars yearly as per Insurance Bureau of Canada. Insurance companies shell out staggering amounts to compensate drivers who are victims of car theft. So, it is no surprise that if your car is equipped with an anti-theft device then your insurance company may give you a discount. These devices may include safety alarms, immobilizers etc. and could reduce your insurance rates by as much as 3% to 5%. It is also important to install an approved anti-theft device and it is a good idea to check which ones are best as per your insurer. These anti-theft devices may be passive or active types and the former is better since it is automatically set. So, even if you forget to set the alarm the passive device will activate on its own. Engine Immobilizers prevent starting of vehicles by thieves. Electronic alarm sounds when you get too close to the vehicle or forcibly try to open the locked car doors. Locking device keeps the clutch, steering wheel etc. locked so that no one can drive the car away. Engraved serial numbers on parts could make it difficult for car thieves to sell off the stolen parts. Satellite navigation system could track the location of the car. Ignition disabling device would stop the vehicle from starting so that you cannot drive it away. Rearview cameras could give you a better view of surrounding road traffic and increase visibility. Lane departure and blind spot alarm systems would aid in crash avoidance and better driving navigation out of tight spots.